In person at the surgery; request Registration Forms from reception for completion. 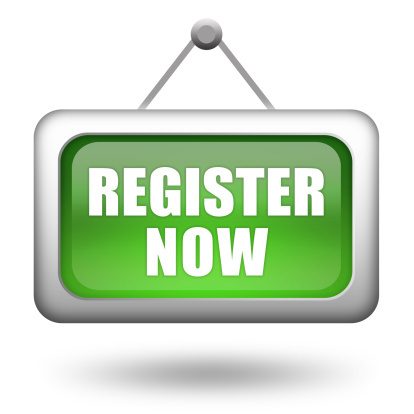 You can print the registration forms online via the above “Registering Online” page and then bring them in to register. When registering at the surgery you will need to provide proof of your address by means of a recent utility bill, bank statement, telephone bill and if you have photographic evidence ie Passport, Driving Licence, Bus Pass please bring this with you. You will not be able to register with the practice if you live outside the practice boundary which is Rainworth and Blidworth. When you register with us you will be assigned to a particular GP, though that doesn’t stop you from expressing a preference to see a different GP when you book appointments. If you would like to be formally assigned to a different GP, you can call the surgery on 01623 794293 and we will be able to make this change for you. We do not accept registrations online. You can use the link below to print out the Registration Form then complete this prior to bringing into the surgery to register. Please bring with you proof of address with a recent utility bill and if possible photographic ID. When you register you will also be asked to fill out a medical questionnaire. This is because it can take a considerable time for us to receive your medical records. This form is available to print using the link below, New Patient Information, please complete this and bring with you when you come to register at the surgery. Please print and complete the Registration Form and New Patient Information Forms below, and bring them to the surgery along with your proof of address in order to register. If you are ill while away from home or if you are not registered with a doctor but need to see one you can receive emergency treatment from the local GP practice for 16 days. After 16 days you will need to register as a temporary or permanent patient. You can be registered as a temporary patient for up to three months. This will allow you to be on the local practice list and still remain a patient of your permanent GP, your medical records will stay with your permanent GP. After three months you will have to re-register as a temporary patient or permanently register with the practice.